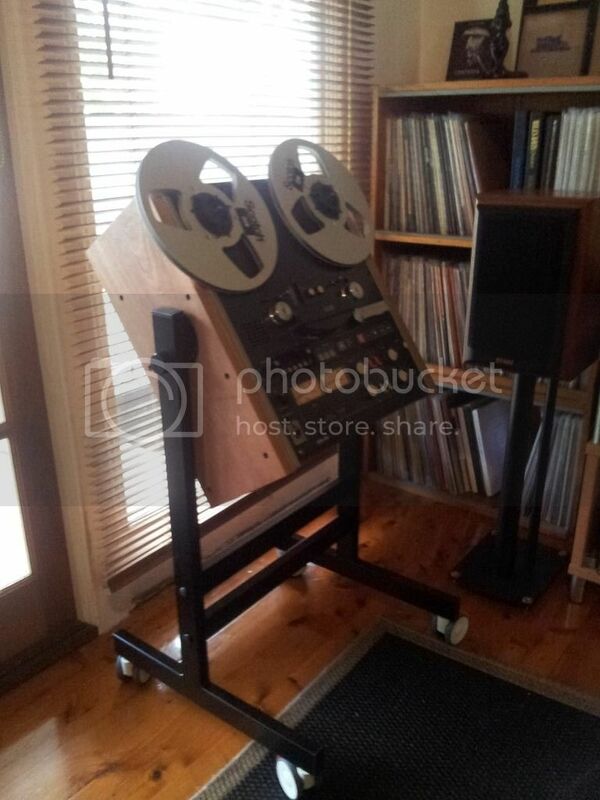 I recently purchased a stand and side panels for my Otari, from an overseas based Ebay seller.Next step is a custom made dust cover, and I may even enclose fully the deck at some stage. Excuse the poor phone pics. 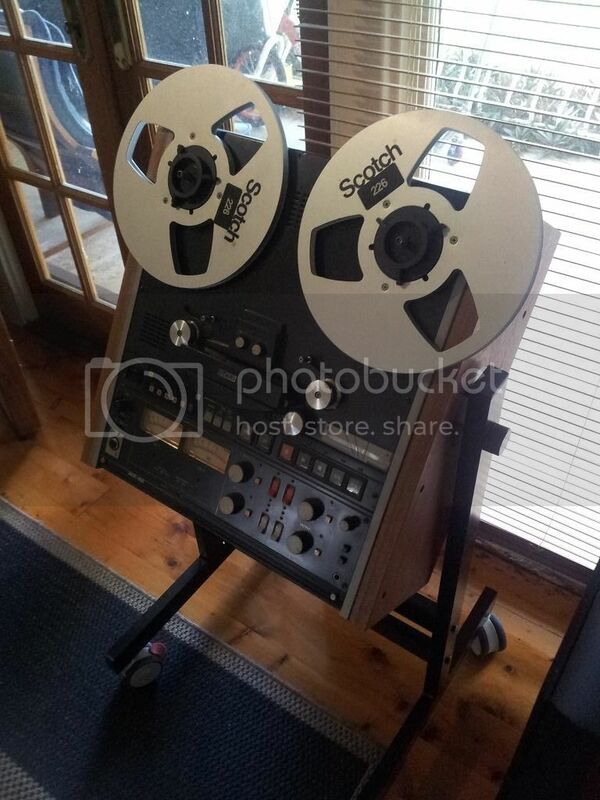 Chris i had one of those Otari 55, They are a very nice professional Machine. By the way Yarlung has released the 4 latest Master Tapes.